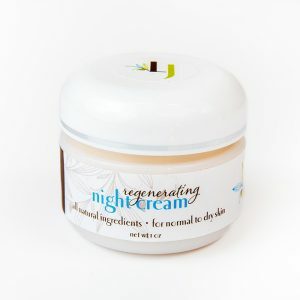 A luxurious, skin-softening cleanser gentle enough for morning and evening use, yet able to do the tough job of removing makeup with ease and any impurities that buildup during the day and overnight while keeping skin supple. 6 oz. Calendula Oil: Soothes and calms irritated skin. Organic Rosehip Seed Oil: Feel the benefits of essential fatty acids known to correct dark spots, hydrate skin, and reduce the appearance of scars and fine lines. Vitamin E: Strengthens the skin barrier function and encourages natural collagen production. 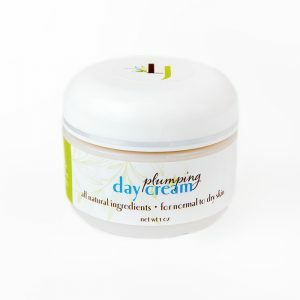 This product is a gentle cleanser for my dry, sensitive skin. 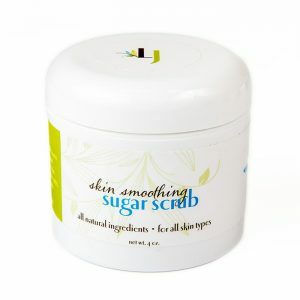 Just using a small amount does a great job of removing my make-up and cleaning my skin without stripping it of moisture. I highly recommend this cleanser.